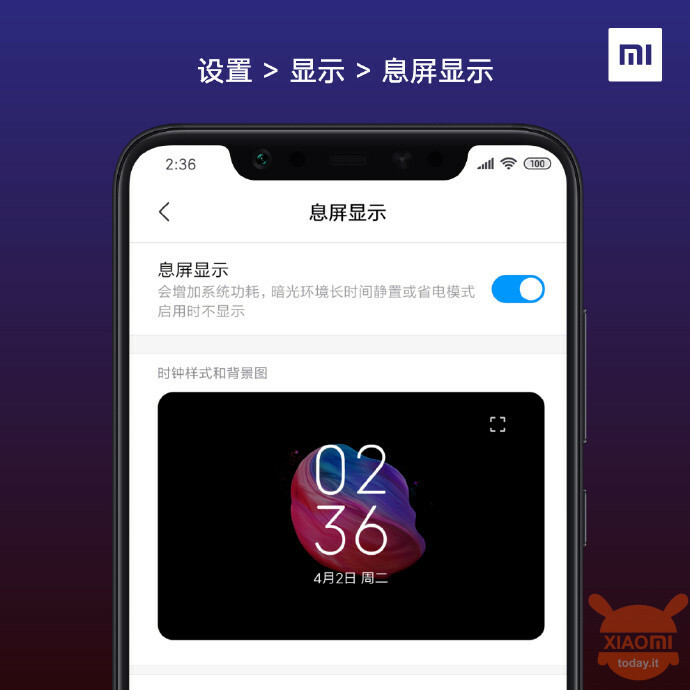 A couple of weeks ago we anticipated the arrival of a new display mode of the Always On Display on the Xiaomi flagship of the past year, or the Mi 8. Today, the Chinese company instead showed us changes regarding some parts of the UI, in particular the alarm screen. 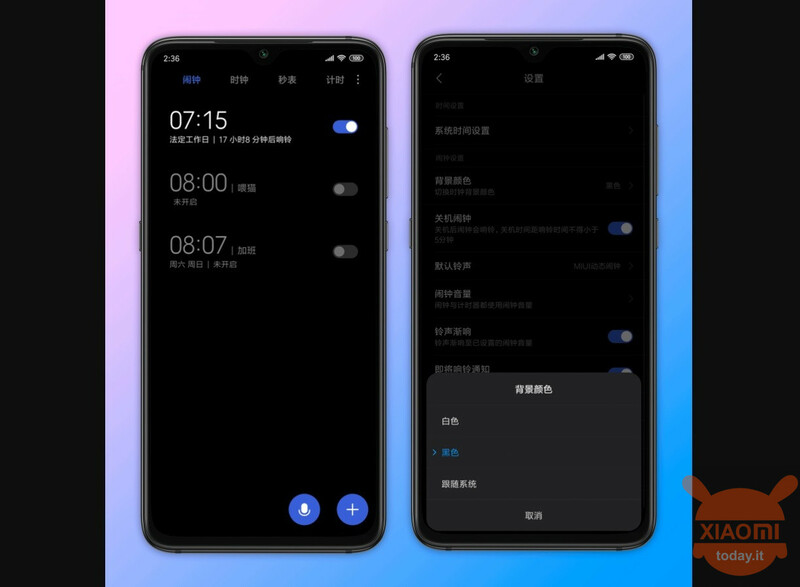 The update, which is currently only available in the Chinese beta, brings in fact the Dark Mode even inside the application of the clock that allows us to set an alarm clock among other things. Once updated, there will be a "Dark Mode" option inside the settings of the app itself in which you can choose between the white screen and the black screen. 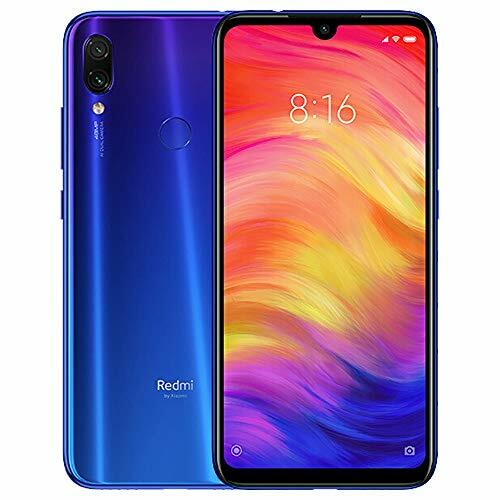 Xiaomi says that this change was the most requested because opening the application at night or in the dark and finding a completely white screen was not very pleasant. In the future it will therefore be possible to find it in black for a decidedly smaller light effect in the eye. They also decided to leave the white screen option for users who usually set the day alarm. 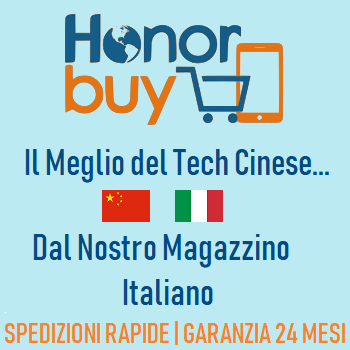 As we have reported in recent weeks, Xiaomi seems to have taken the "Dark Mode" discourse seriously or in any case other measures that improve the user experience on devices with an AMOLED screen. From previous reports we also know that the next MIUI 10 will have an even more integrated Dark Mode for those who just can't live without it. Now tell us yours. What do you think of these changes? Are you waiting for the Dark Mode on your device? Let us know in the comments section below!